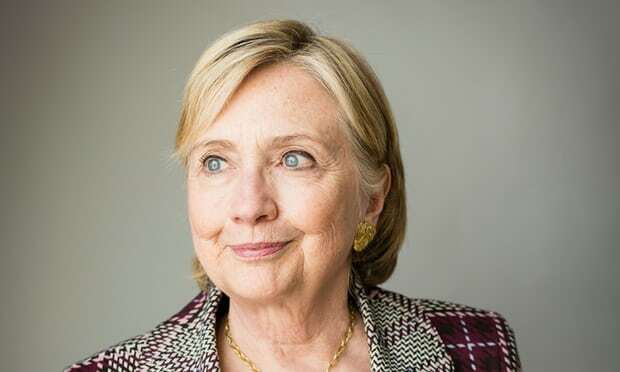 During an interview that was published Friday, Hillary Clinton went off and turned into a stuttering mess when asked about Melania Trump and the immigration policy being put in place by the Trump administration. Her incoherent, strange rant did not contain much information and made very little sense. As usual, no accountability from the left. Instead of acknowledging the insanity going on in her party, she points to the children being separated. Nevermind that these children and their parents are breaking the law when they enter this country illegally.